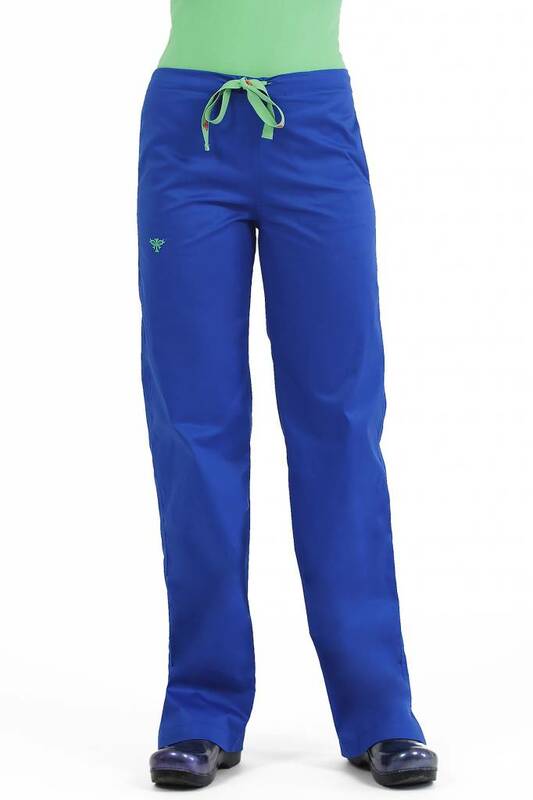 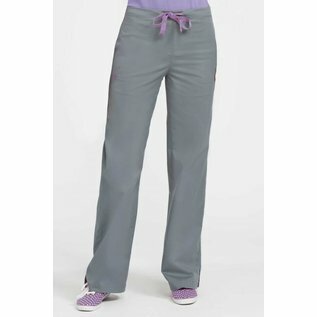 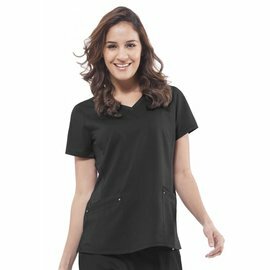 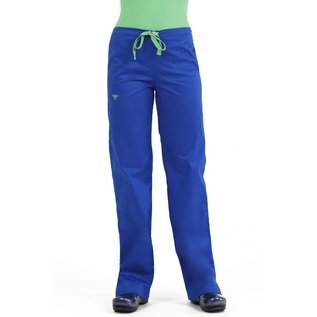 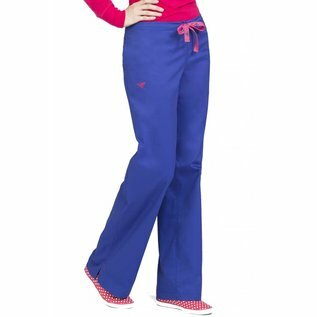 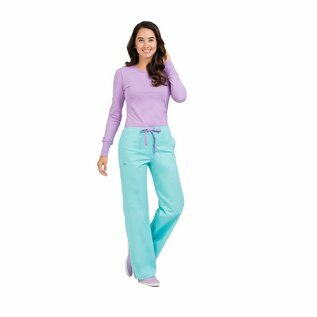 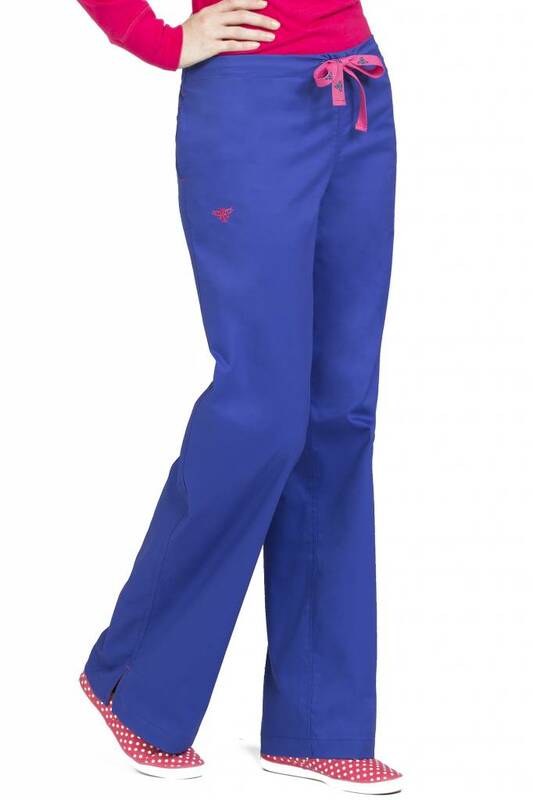 These are Med Couture's signature scrub pants, featuring EZ Flex fabric, a cotton/poly and spandex blend that feels great and moves with you. 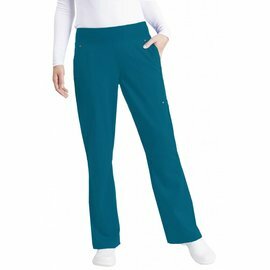 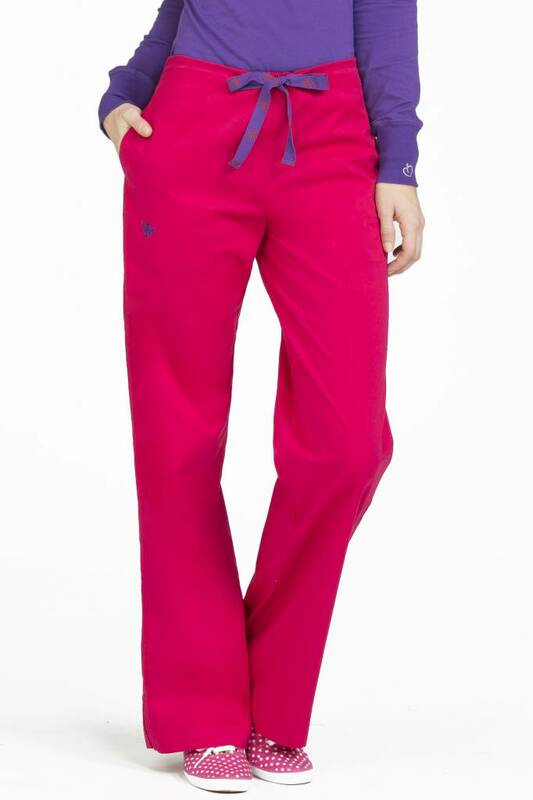 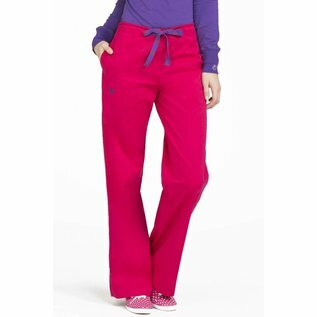 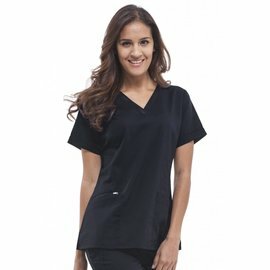 These drawstring scrub pants have back elastic and a straight leg. 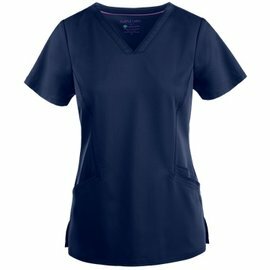 There are invisible side seam pockets and a back patch pocket. 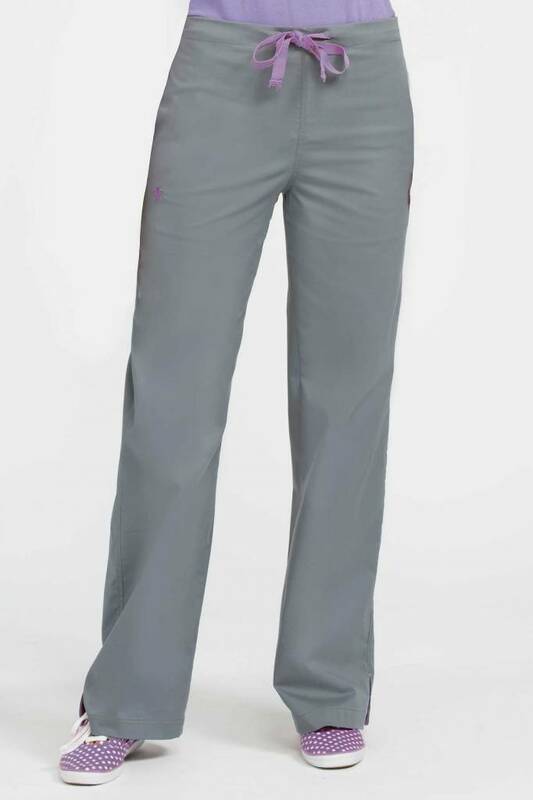 The inseam is 31 inches.